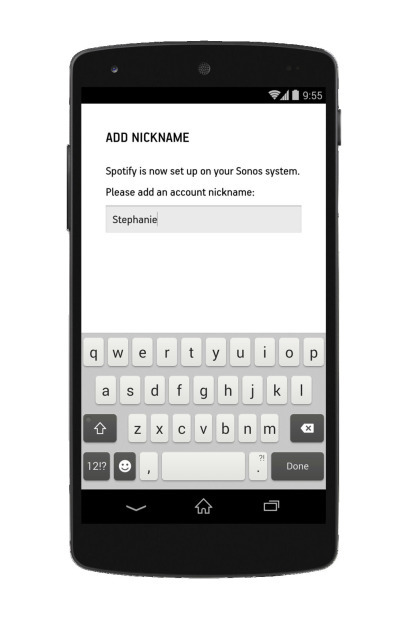 Sonos has introduced the ability to manage multiple accounts, so people with music streaming to the sound system throughout their house no longer have to share a single login. 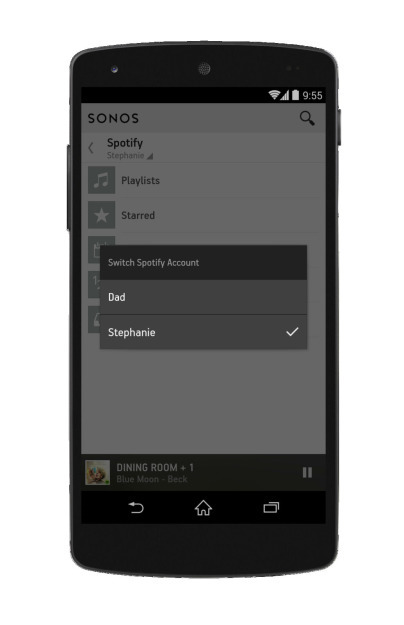 This lets everyone in the family or a full set of roommates each utilize Sonos in their own way. This feature isn't rolling out as a stable update just yet. To get your hands on multi-account support as soon as possible, you will need to sign up for the beta. If you do, this won't be the only new feature waiting for you. 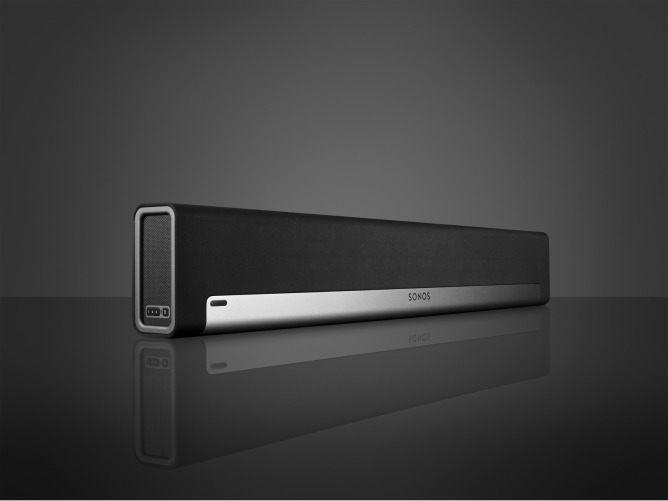 Version 5.2 comes with PLAYBAR sound enhancements, which Sonos promises will lead to a richer audio experience. 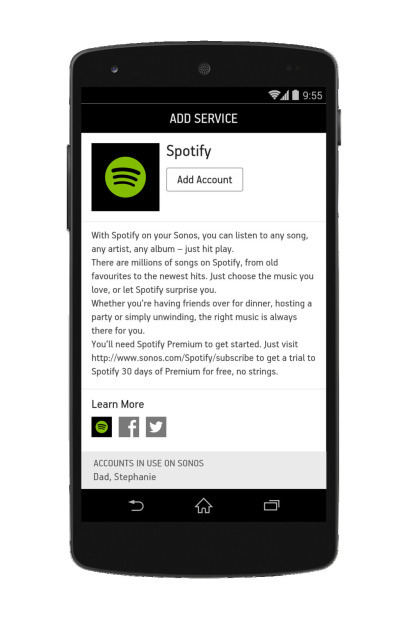 With 5.2 installed, you will also be able to pause and skip tracks directly from the lockscreen. 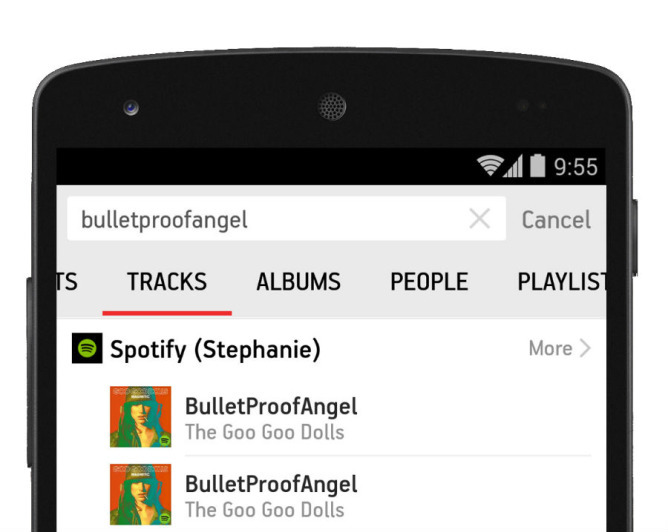 And when the time comes to search for music, you can also pull up files located directly on your device. All of this is available now in the beta, but if you want to play it safe, the stable version will roll out to users later this year.